If you ind TinyMCE too limited for your needs, there are other alternatives. tor in HTML mode. Final editing can be done in the blog editor's visual mode. provide you with many suggestions on and reviews for such applications. in Microsot Word. 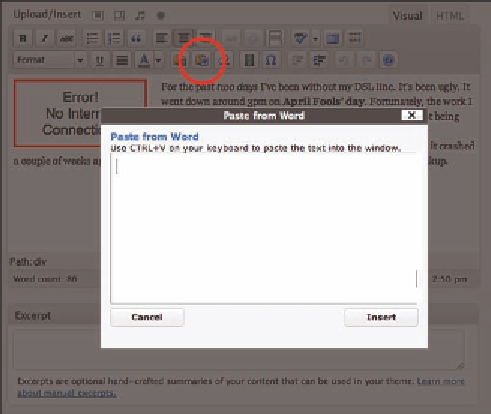 Figure 4.8 shows the paste-from-Word toolbar icon circled.